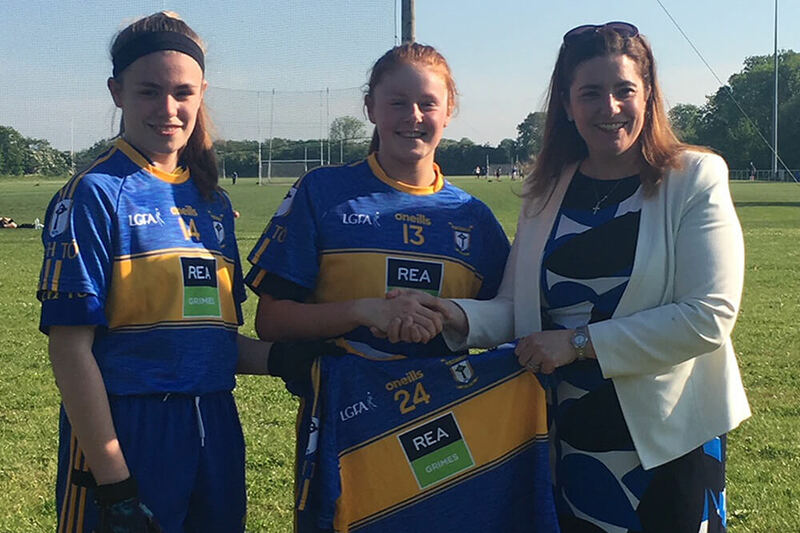 REA GRIMES are proud to be associated with the thriving Ratoath GAA and the sponsorship of their new jerseys for 2018 / 2019 season ahead. The U14s LGFC play in Division 2 and are participating in FEILE in Summer 2018. The Club is thriving and boasts a 20,000 sq ft clubhouse facility with 5 pitches, one pitch is of maximum dimensions, 3 full length pitches and a juvenile pitch. Best of Luck to the team and their mentors in their upcoming fixtures.